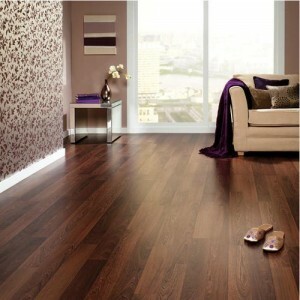 Many people today prefer wood laminate as an alternative to hardwood floors because they are easier to install, less expensive and last but not least easy to be kept clean and in good condition almost all the time. 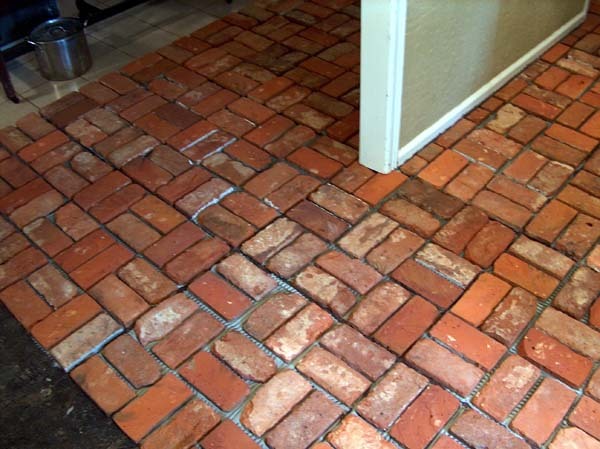 Cleaning such floors is fast and easy, if you have the cleaning supplies needed and know the proper way how to do it. For cleaning the laminate floors in your house you don’t need to hire professional cleaners in sw3 but to read the following easy steps and then do them! Now it looks really great! If you want to be sure in the cleaning product you use for your laminate floor, you can make it by yourself in home conditions. For that purpose you need to make a mixture from 1/3 water, 1/3 white vinegar and 1/3 rubbing alcohol, then put the mixture in a new spray bottle. 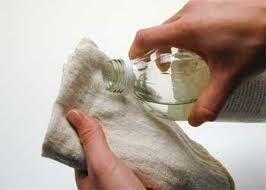 When cleaning, you may spray it on a damp cloth and then wiping.